I have a good idea from time to time on products that would make some money and/or spread adoption. Problem is I never know what to do with those ideas. If I post them out in the open then someone will just steal them. So many scammers in the crypto space which also makes finding anyone trustworthy an issue. Sure it's possible to go the old route of contacting a patent attorney but I know from experience that is useless too for the average person. A big corporation with more legal power can easily steal a patent. There is also the issue of them not being enforceable world wide anyways. So what do you do when you have an idea? Is there somewhere reputable in the crypto space to go with it? Reputable people interested in them? I've had a great idea for months now and just had another one a few minutes ago. RE: Where to go for ideas for cryptocurrency products? This is a matter of whether or or not you can implement your own ideas. If you can, then ask around for investors and feedback amongs the developer community. If you can't you should really consider whether you get more value from someone else "stealing" your idea, than from the idea never coming to fruitition. 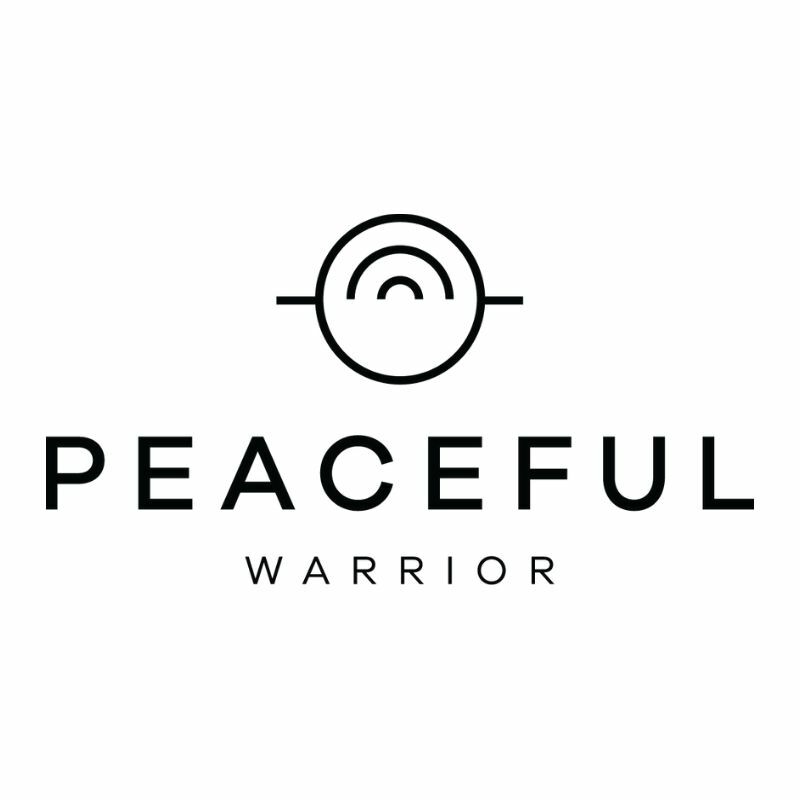 Our business peacefulwarrior.cash is being built rapidly here in S.E Asia and Europe. Our aim is to help speed up the adoption of cryptocurrency within businesses. New site on its way veryyy soon! Think about it, people come up with ideas constantly. It doesn’t have to be anything new or unique. Having an idea for improving something, which exists already, can be a very valid idea, too. I would even say, this is a more viable way to find an idea for products: Problem -> Solution -> Product. Having an idea is not the fundamental thing. But then what is? Most of the time the problem that you address has already been solved in some way or another. It's about how you position it and who you market it to. This is a perfect example of how the execution really matters. Everyone has ideas but you should be concerned with how you're going to execute it. The basic idea of a hackathon is simple—a bunch of developers come together for a specified amount of time, generally 24-48 hours, and build something cool. But the real deal are the hackathons that are all about solving real-world problems—better governance, smart cities, deep science, world peace. You get the drift. The hackathon format lends itself superbly to the idea of creating useful prototypes in a time-bound fashion and validating them in front of the audience and judges that come from the industry. That's how I met Rosco Kalis that works now on Honest. That's how I got into the cryptocurrency space and got to know the people from the industry. That's how I learned what are the biggest problems in the industry. - Bitcoin Cash has a bad reputation - undeserved! - When talking to the Honest target group, people want to earn in euro, not crypto. How can we make these users feel that they earn in fiat? - Build a website presenting usage statistics of Honest.Cash. We have recently included custom OP_RETURN data in every upvote transaction that can be traced to us. - Build an independent Honest clone that displays only the content that has been made uncensorable. "- Build Honest wallet that will allow to send BCH between the users using only their usernames"
On PayPal, to send somebody money I just enter their email address and the amount of money. I've done this a few times. Is this what you are referring to? Right now it wouldn't be useful to me. "- Find a way to withdraw the wallet balance directly to your bank account"
Hopefully one day this is something that would be useful to me… but right now it is not. "- Find a way for autoconversion of the rewards to a stable coin"
I don't even know what a stable coin is. And I'm not sure that I want to know. "- Build a website presenting usage statistics of Honest.Cash. We have recently included custom OP_RETURN data in every upvote transaction that can be traced to us." I could see this as being useful, but way down the road. "- Build an independent Honest clone that displays only the content that has been made uncensorable." Frankly, when I first saw the option to make a story "uncensorable"… it gave me the impression that, without this protection, my story could/would be censored. This is not a good impression. You really shouldn't give users the impression that their stories are going to be censored on this website. - Being able to use PayPal to deposit money into my wallet. I give you fiat and you use it to buy me BCH. It would be nice if this exchange was instantaneous, but I'm fine waiting a day or two for the BCH to appear in my wallet. I'm also fine with you taking a reasonable cut… 4%? - Being able to see a post's value in BCH and dollars. My wallet currently displays my balance in BCH and dollars, this is really helpful. It would be even more helpful to see BCH and dollars on every post. Actually, I'd prefer to only see dollars. I think the default should be dollars with the option to change it to BCH in your settings. - Being able to see responses in my feed. Here's an interesting response by scriptSig that I would have liked to see in my feed. Errrr… heh. I think this was just implemented. Oh yes it was! - Being able to see responses in categories. When I click on #economics I only see the stories, but I also want to be able to see the responses. - Being able to see all of a user's bitvotes on their profile page. Today on Medium this guy clapped for this story of mine (I promoted HC of course). On his profile page I can click the claps tab and see all the stories that he has clapped for. Maybe I might find a story that matches my preferences. Here on HC, rkalis bitvoted for my story. I want to see all the posts that he has bitvoted for, and I want to be able to sort them by the size of his bitvote. Basically, I want to easily and quickly find the post on HC that he loves the most. Ideally I'd be able to filter by tag, so I could see the music post that he loves the most, and the movie post that he loves the most, and the HonestCash post that he loves the most. - Being able to easily and quickly find a user's most valuable post. In order to find your most valuable post, I'd go to your profile and sort your posts by value. - Being able to see anybody's feed. Maybe I might find something interesting in your feed. - Being able to sort replies by value. - Search. Like, a really robust search. But a simple search would be fine for now. - Being able to spend money on my own posts. My ideas aren't equally useful to me, or to anybody. I'd like to help improve the ranking of my most useful ideas. The money that I spent on my own posts would help fund HC. A few of these ideas already have their own post, but they all should. In terms of design… I think HonestCash should copy Reddit with regards to placement of the rating. For example, here's r/Capitalism. Each post has the votes to the left of the title. The rating stands out. It is easy to see and compare ratings. When you view a post the rating is at the top and to the left of the title. If you link somebody to a post, they don't have to scroll down to see the rating. They can immediately see how popular the post is. Here on HC they should be able to immediately see how valuable a post is. We want to facilitate a comparison with Reddit. People should seriously think about whether our rating (money) is better than their rating (votes). Design isn't a priority for me though. On Reddit nobody has to prioritize how they cast their votes. As a result, we don't see or know which posts are truly the most valuable. But it's a completely different story here on HC. We do have to prioritize how we spend our money, which is exactly why can see and know which posts are truly the most valuable. Reddit and HC are both essentially trying to create a treasure map of the entire internet. But Reddit uses votes to define treasure while we use money. It should be obvious that our treasure map will be far more accurate than theirs. Ask any investor what they think when someone asks for an NDA for their totally amazing billion dollar idea: they get laughed out of the room. Ideas are worthless; action means everything. If you’re trying to be a patent troll and get rich, go waste money and patent your concepts. Then waste more money fighting for them in court. Maybe you’ll win big, more than likely not. But if you genuinely care about crypto, about BCH, about this novel concept we call blockchain, then do what I do and openly talk about your ideas.